An image from "The Radicals." 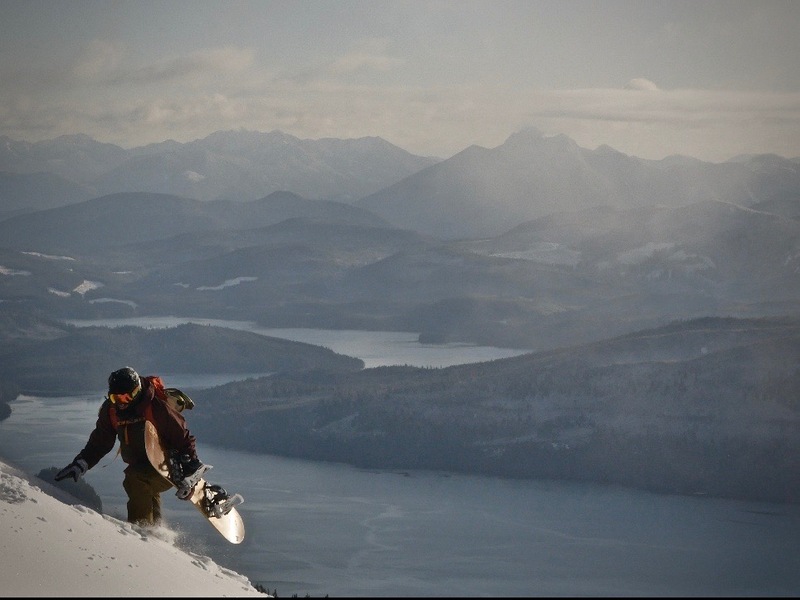 Extreme sport meets indigenous activism in The Radicals, a provocative film by Beyond Boarding, at the Miners’ Hall in Rossland on February 7, at 7:00 pm. An official selection of the Banff Mountain Film Festival (2018), the Vancouver International Mountain Film Festival (2018), Whistler Film Festival (2018), and the Wild & Scenic Film Festival (2019), The Radicals is an adventure worth witnessing – brought to us by the West Kootenay EcoSociety. The movie follows an active group of snowboarders and surfers who are inspired by what they discover in their respective sports to join the world of frontline activism along the West Coast of Canada. Honouring the stewards of this land since time immemorial, they join land defenders fighting for the protection of their traditional territories, including all its living inhabitants. Tickets are $15 general admission, available at ecosociety.ca or at Out of the Cellar. What is the West Kootenay EcoSociety? It is a non-profit community-driven organization that works to bring together local residents to protect the natural environment while building just, equitable, healthy, and livable communities in the West Kootenay region.